ROVI has three research and development centres and four manufacturing plants for its own products and services to others. The work performed at these facilities is crucial to the Group’s business. 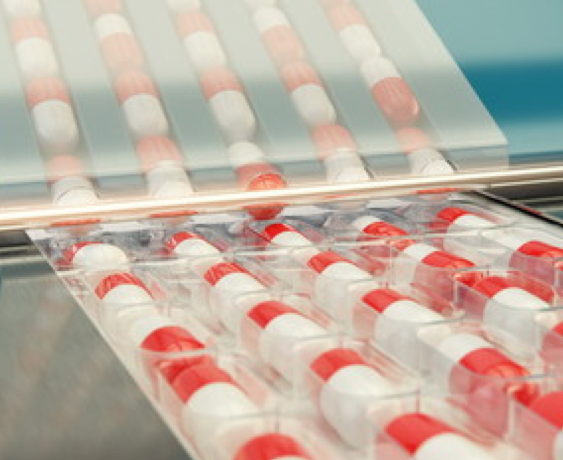 ROVI provides an answer to the growing trend among pharmaceutical companies to outsource their manufacturing processes. 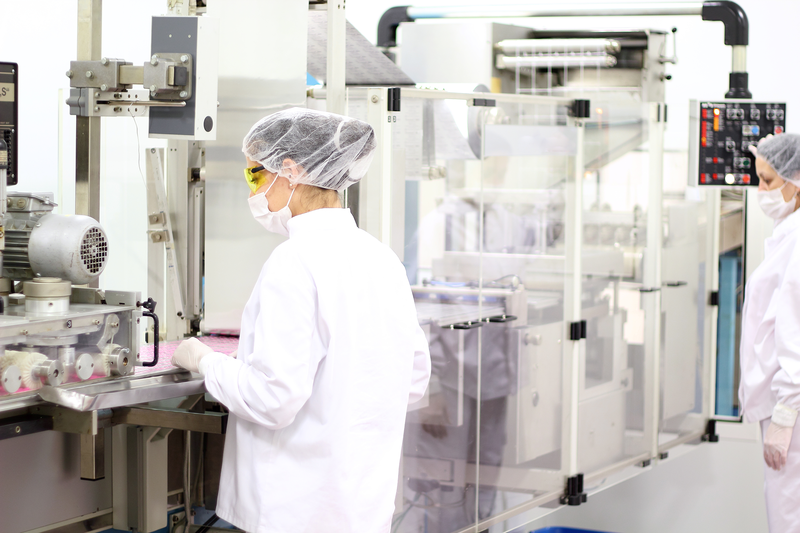 Thus, the Company makes use of the high manufacturing capacity available at its facilities by providing the whole range of manufacturing services: oral forms, injectables and suppositories. We offer a unification of all services within the same company , from the development of a project until the final release of the product, including the manufacturing of pilot and industrial batches, stability studies and physical, chemical and microbiological analyses, with the resulting savings of time and money for the customers. Thus, we provide a personalized service to meet each customer’s needs. We are one of the leading prefilled syringe manufacturers in Europe in terms of the number of units manufactured (filled) per year. The plant is approved by the European and United States regulators. It has also been approved by the regulators of Korea and Brazil and the Gulf States. It likewise holds the ISO 9001, ISO 14001 and OSHAS certifications. Approved by the European regulator. We have a dual guarantee: tradition in the manufacture of pharmaceutical products and the most advanced technology for the manufacture of solid oral forms. This combination allows us to offer other companies a service that is supported by the figures. Approved by the European and United States authorities and the regulators of Japan, Mexico, Brazil, Kenya, Belarus and the Gulf States. 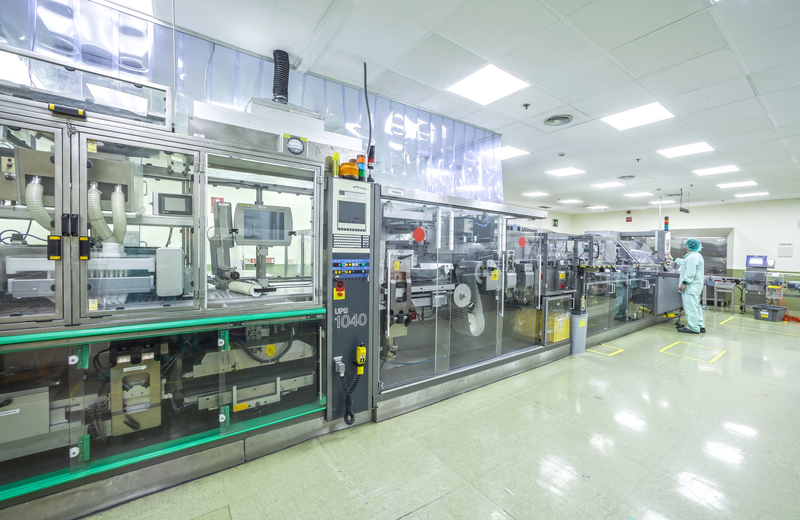 In addition to the three contract manufacturing plants, we have a plant to manufacture our own products in Granada, where we produce Bemiparin and Enoxaparin, the active substances of our main proprietary research products. Al trabajar tanto bajo los estándares de calidad americanos como europeos, ofrecemos un soporte técnico competitivo desde el punto de vista de costes, flexible y fiable. Ofrecemos una amplia gama de servicios para la ejecución de ensayos clínicos, elaboración y envasado, etiquetado, empaquetado y logística, siempre bajo los estándares más estrictos de calidad. La maquinaria utilizada es la misma que la utilizada en un lote a tamaño industrial, por lo que se cumple con la última normativa europea referente a ensayos clínicos. Injectable plant offers our customers pre-filled syringes with water for injections (WFI - Water for Injections) in different sizes and volumes, produced according to the requirements of the European and American Pharmacopoeias. The CTD (Common Technical Dossier) and DMF (Drug Master File) modules are offered free of charge to facilitate the registration process.